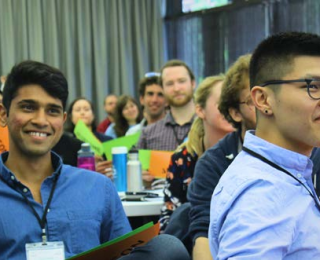 Graduate students can apply now to attend ComSciCon’18 in Boston – funding is available! REU and other summer program deadlines are coming up in February. Are you ready to apply? A huge welcome to the new authors joining our team for 2018. There is one week left to apply to join the Astrobites team! Come join us at our 1.5-hour workshop at #AAS231, which will cover the many ways that Astrobites can be used in your classroom! 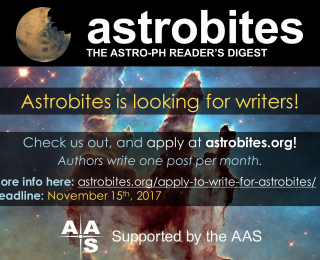 There are two weeks left to apply to join the Astrobites team!